There will also be various honorable mention categories. 1. 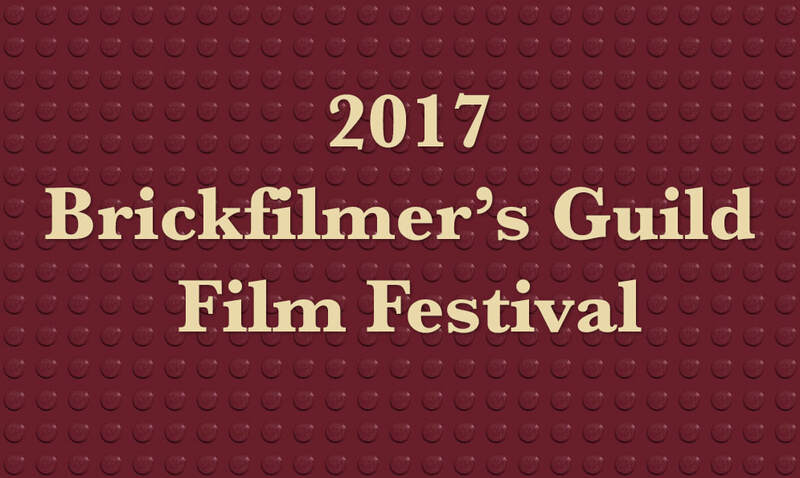 Submit your brickfilm by deadline. The entry form is below rules. 13. If you have questions about this festival, please let us know via the Contact form or in a post on this contest's thread on Bricks in Motion. If your entry is accepted, your name will be added to the "Accepted Entries" above.